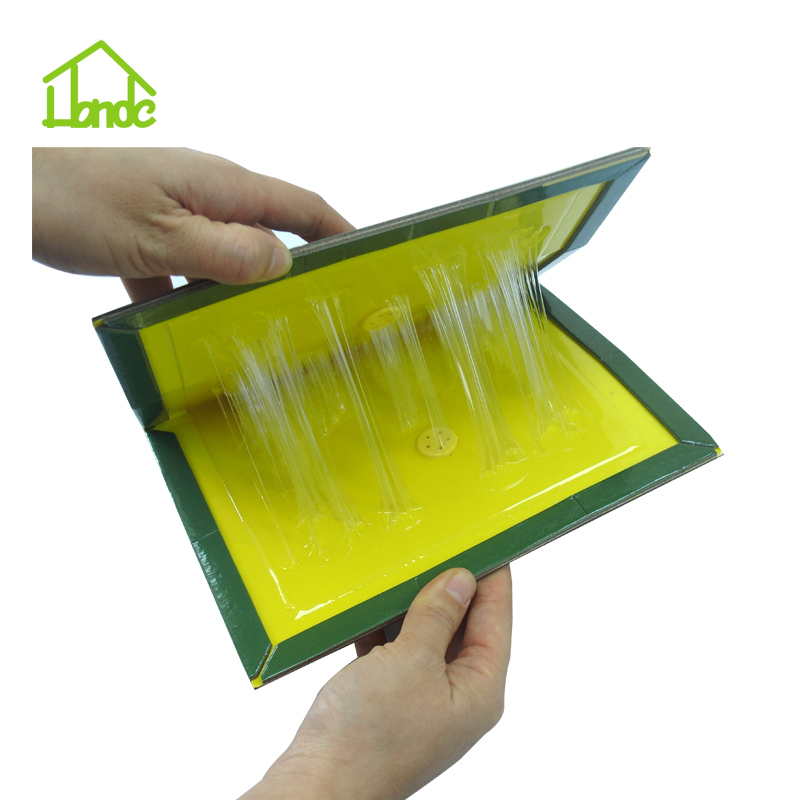 No insecticide is added into this indoor Insect Glue Trap that captures and monitors moth and other similar insects. This sticky trap can help to accurately determine the location, insect species and severity of insect infestations. The size of it is 21x11 cm and cardboard made and can be used undivided as a large trap or separated along perforated lines into three smaller traps. 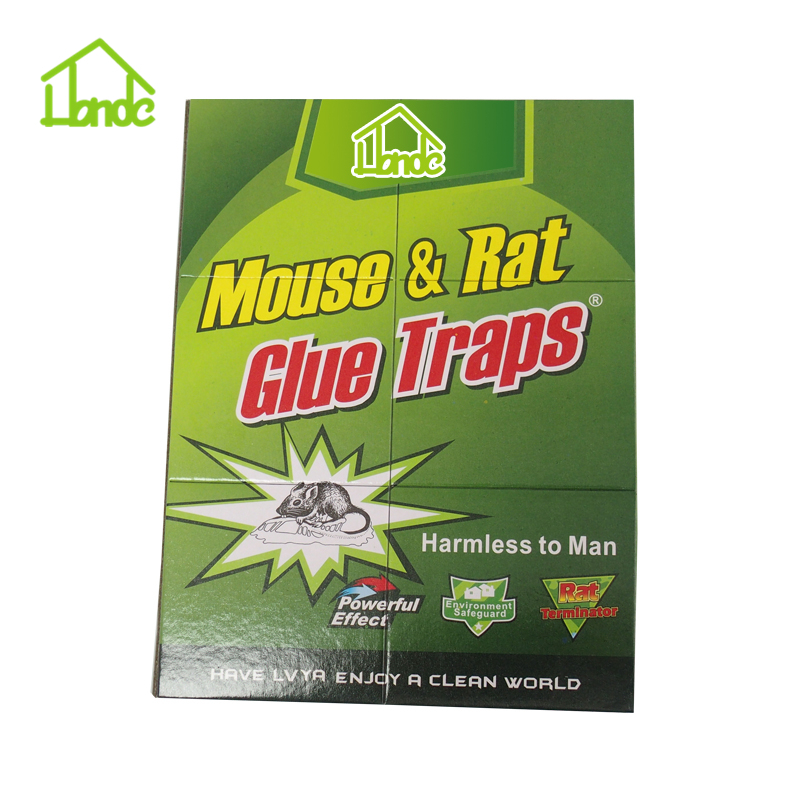 Looking for ideal Insect Glue Traps For Bugs Manufacturer & supplier ? We have a wide selection at great prices to help you get creative. 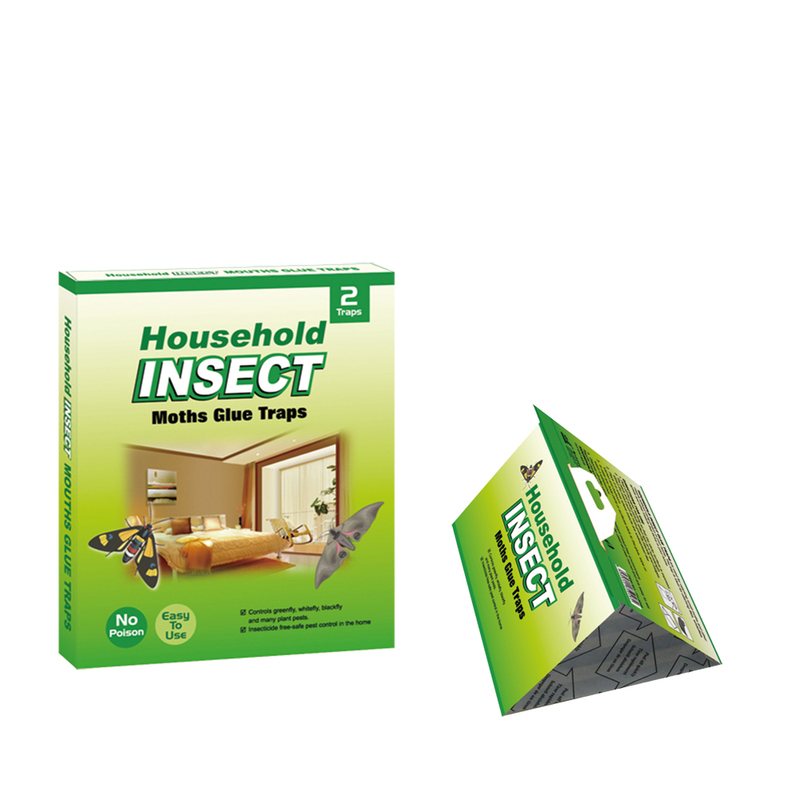 All the Sticky Traps Insects are quality guaranteed. 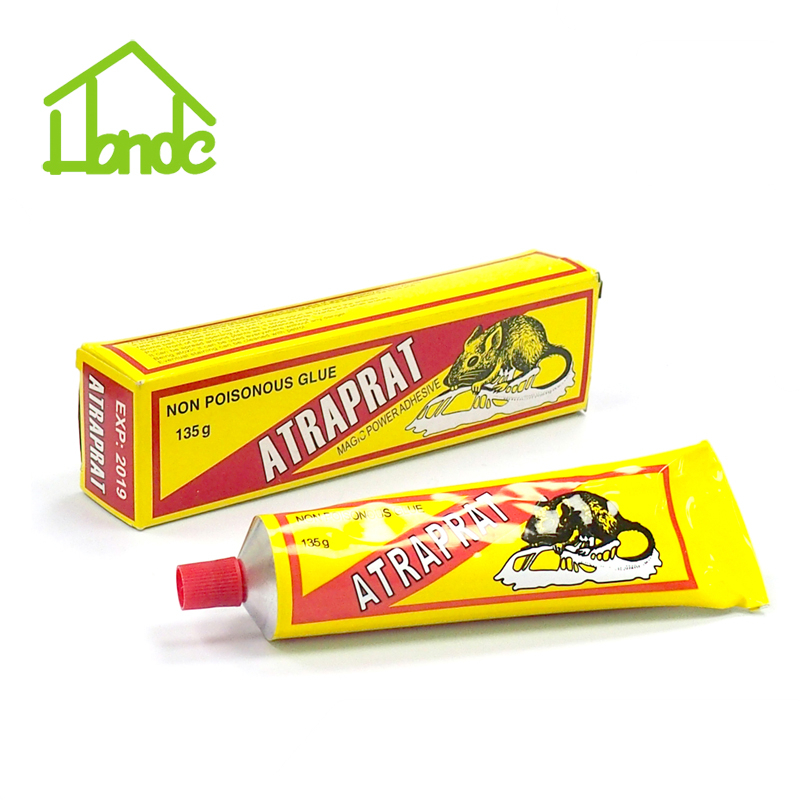 We are China Origin Factory of Insect Glue Trap Indoor. If you have any question, please feel free to contact us.